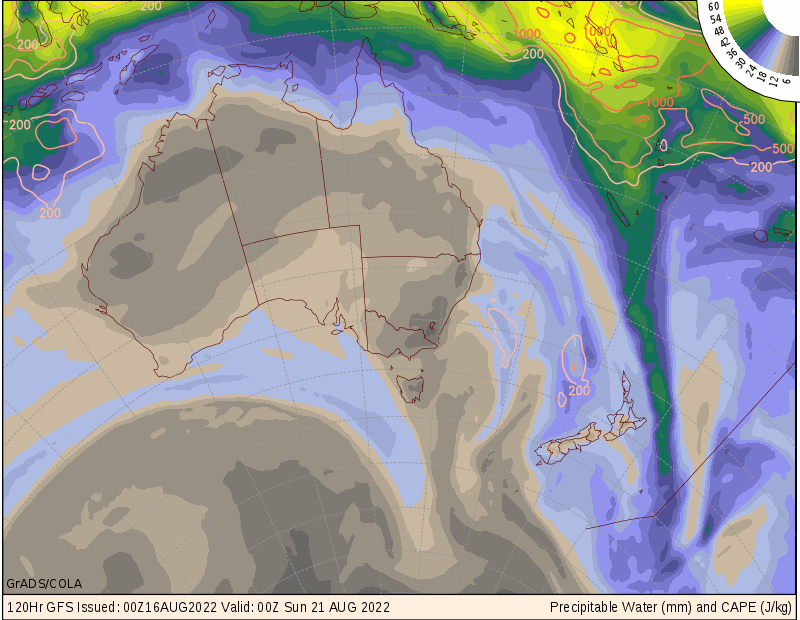 Main Menu - navigate to synoptic charts or computer models. 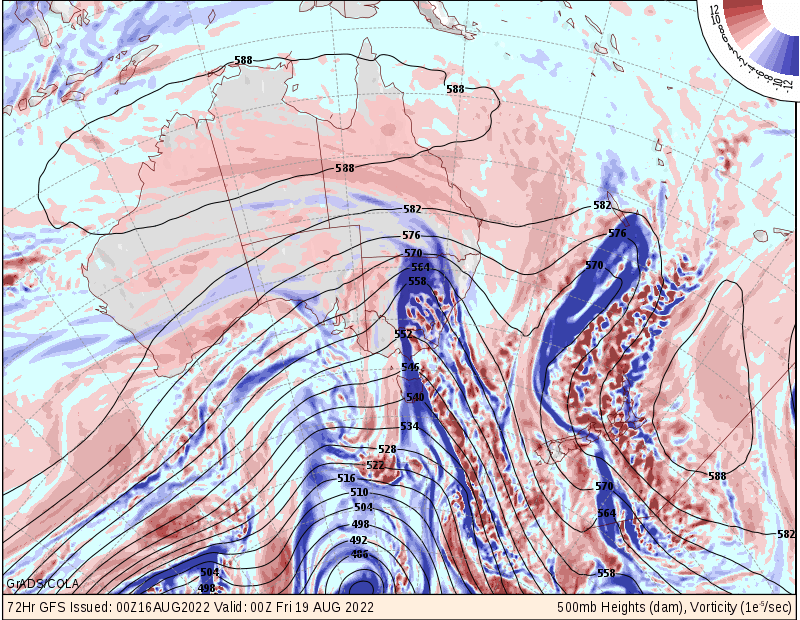 Registration is required to view a subset of model output. 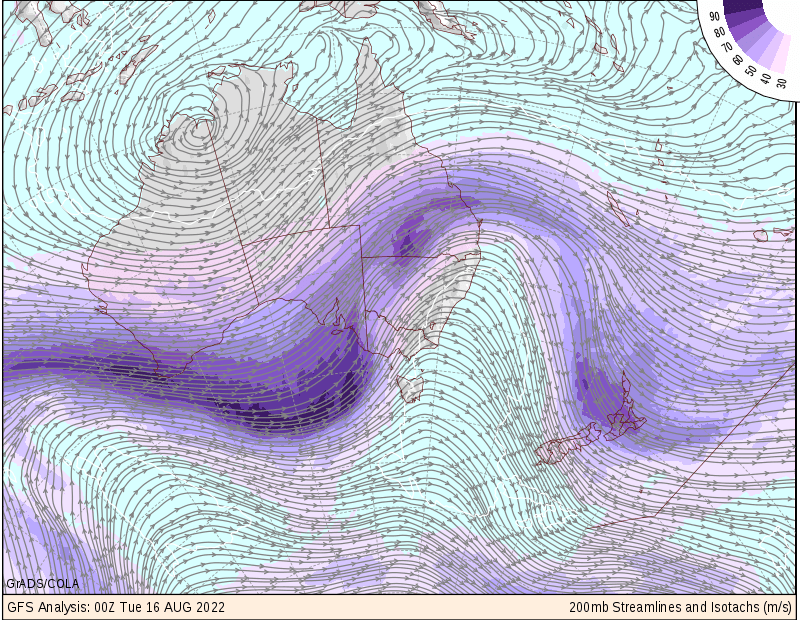 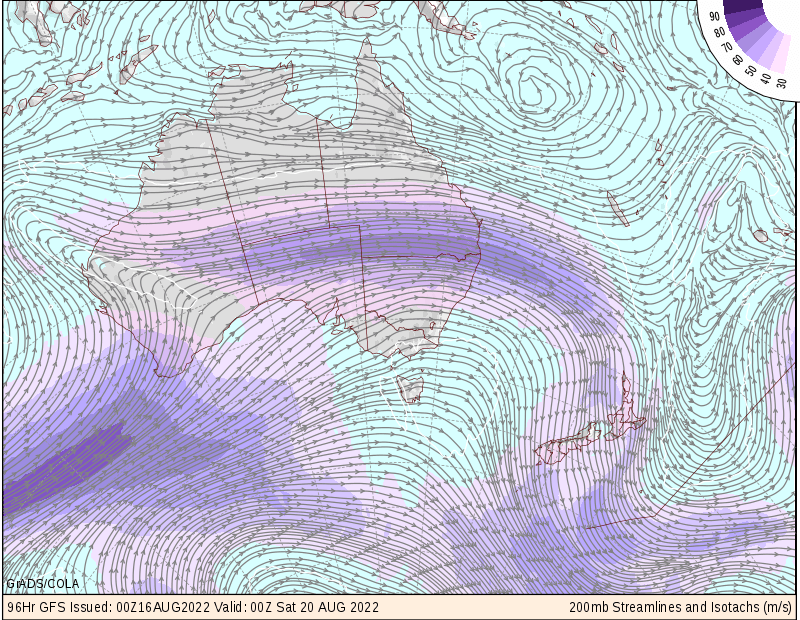 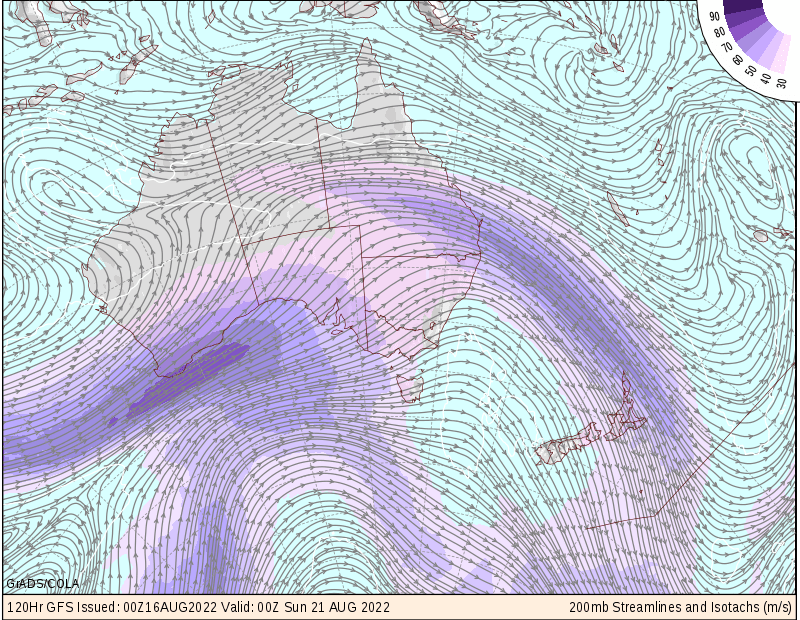 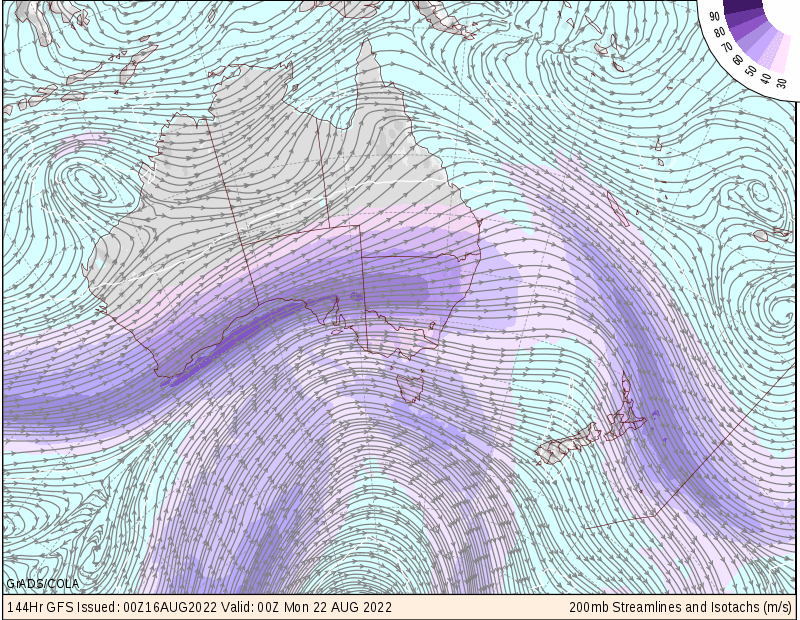 Weatherzone Silver subscription must be paid for all access (free trial available). 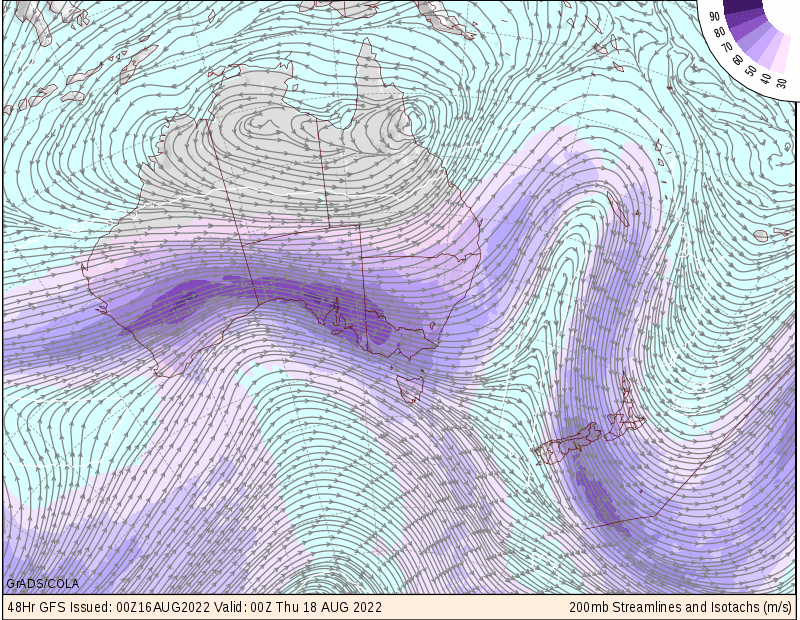 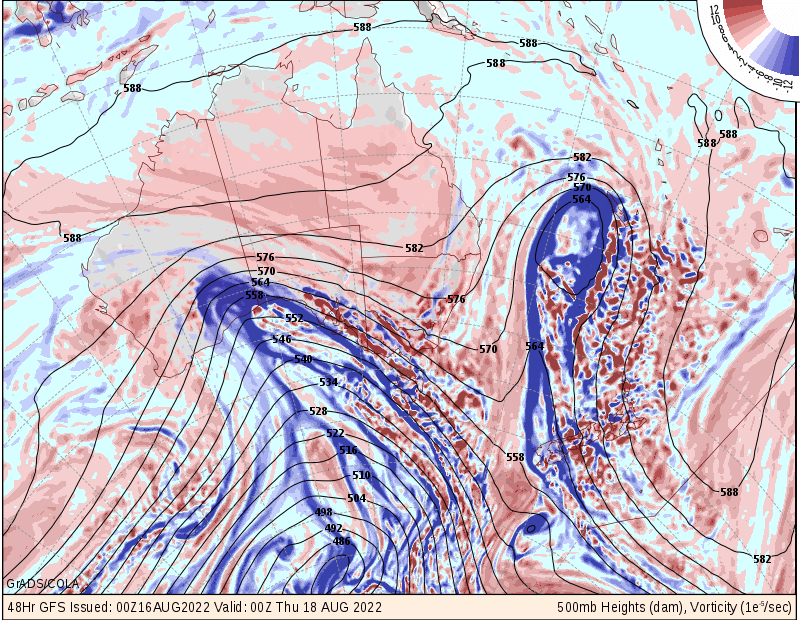 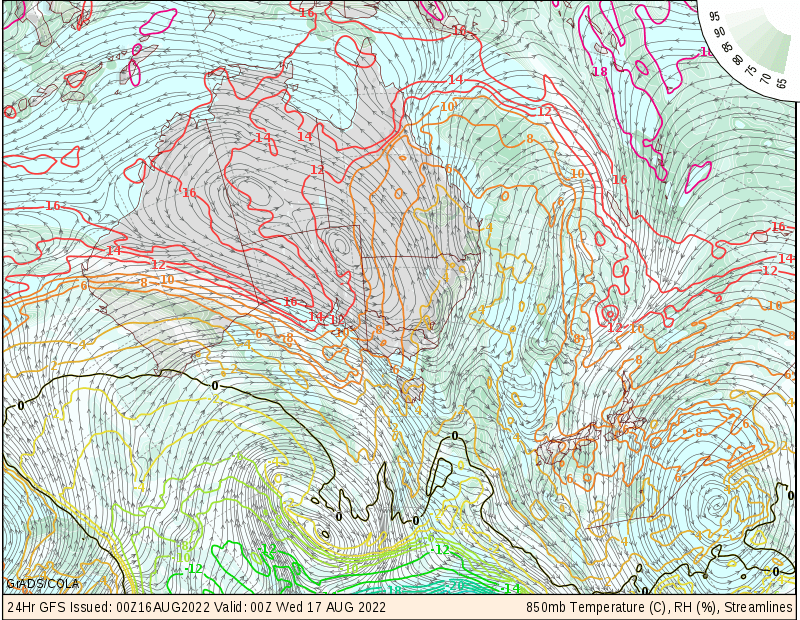 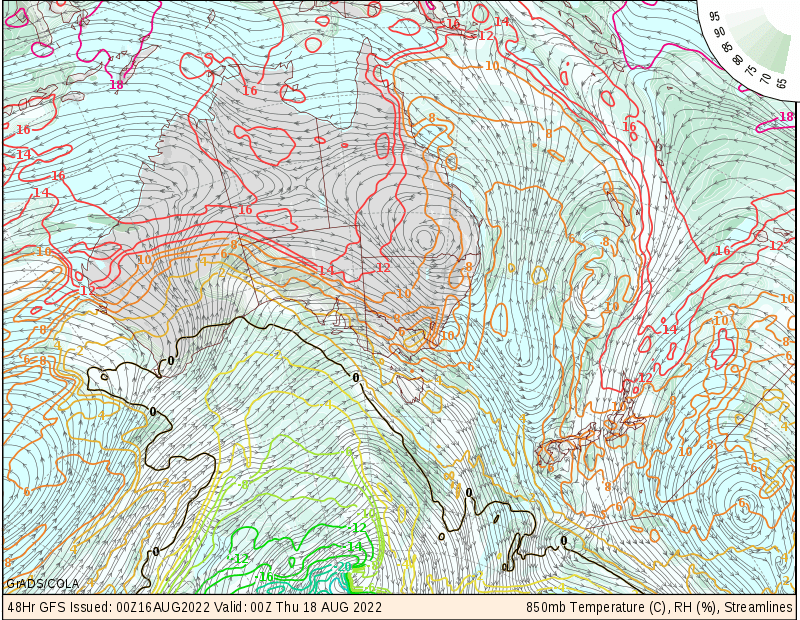 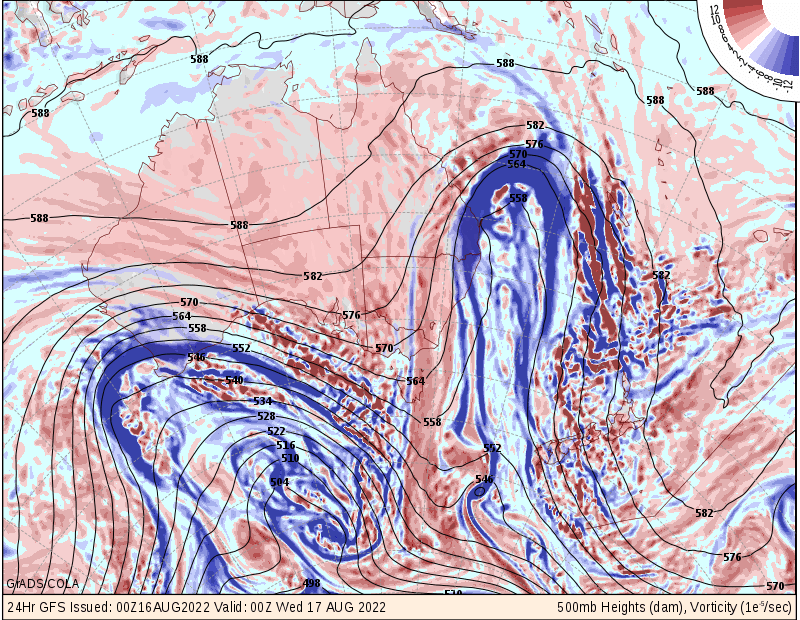 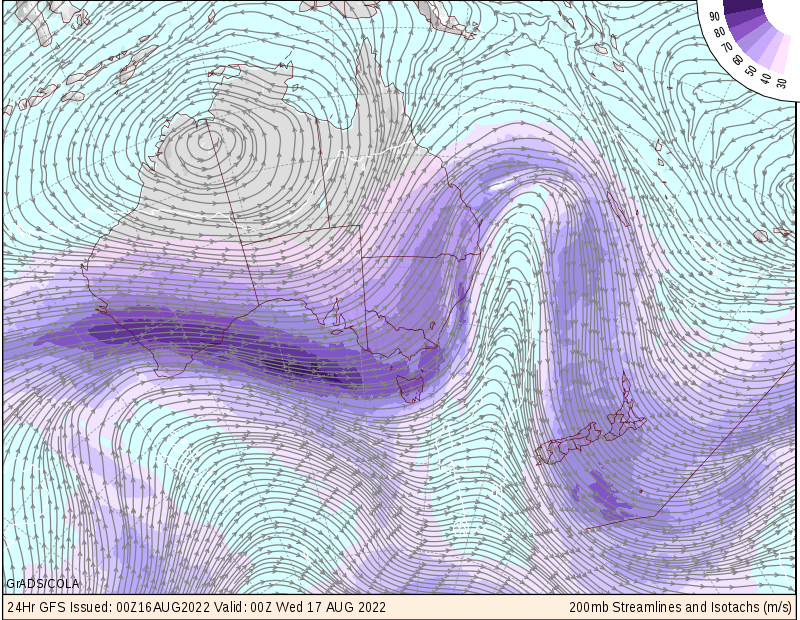 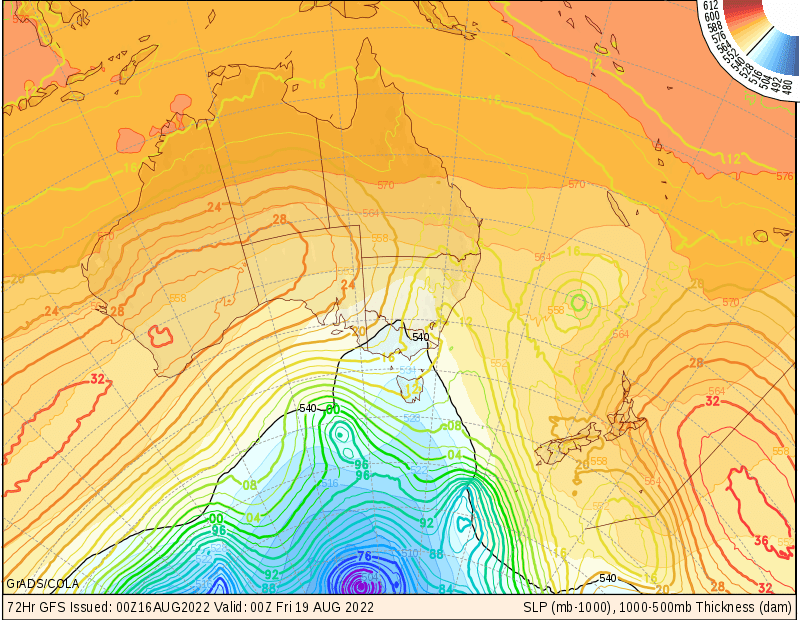 GFS Model Output Charts Forecast Soundings and Custom Plotter by Brisbane Storm Chasers. 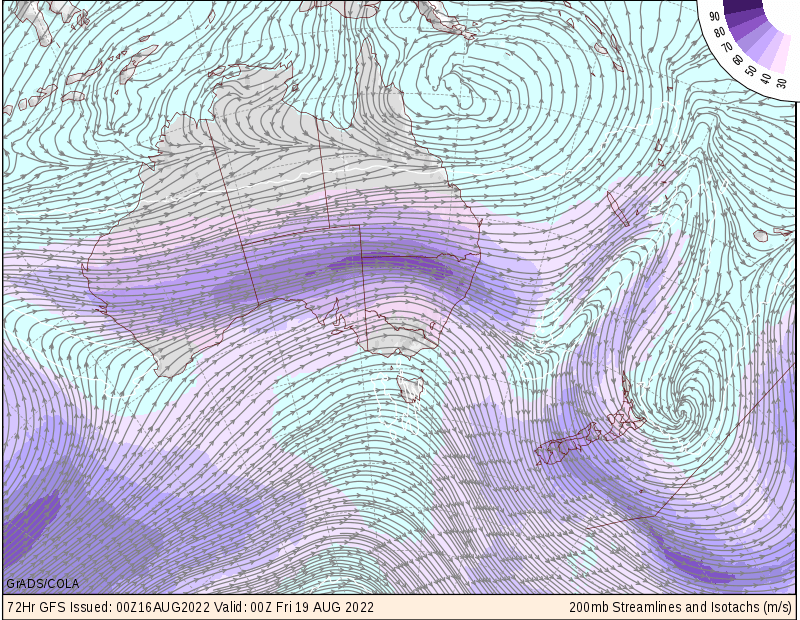 Includes a 7 day archive of 6 hourly GFS runs. 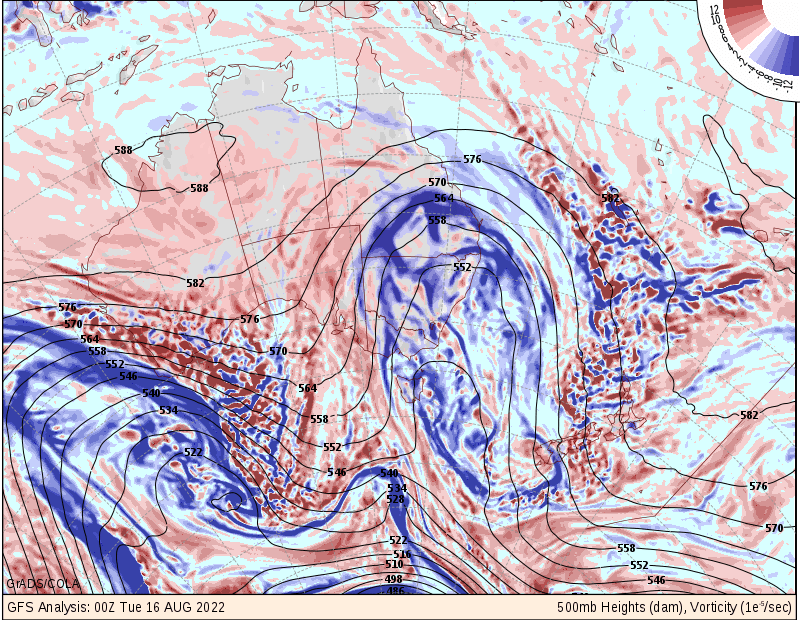 GFS Model Output Climate, Weather Analyses, Weather Forecasts from NOAA. 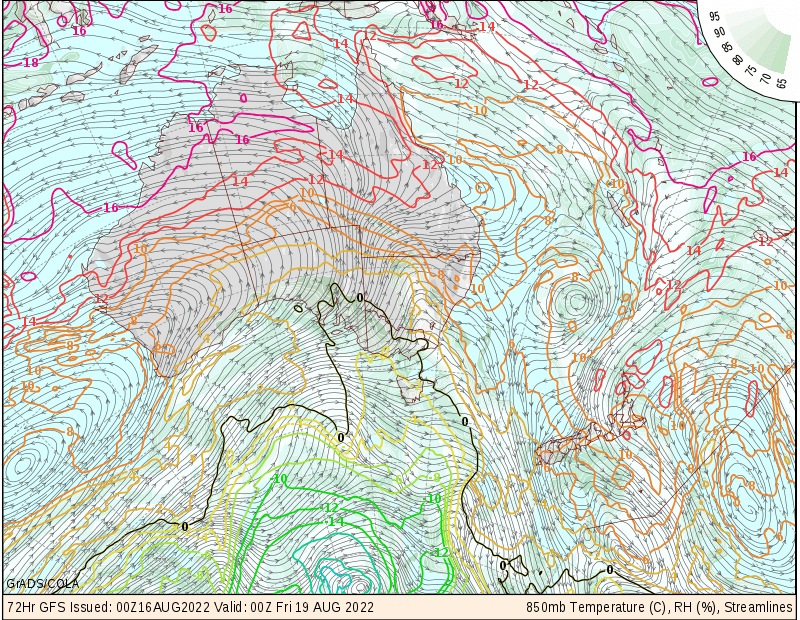 For an explanation on how to use their custom plotter, click here. 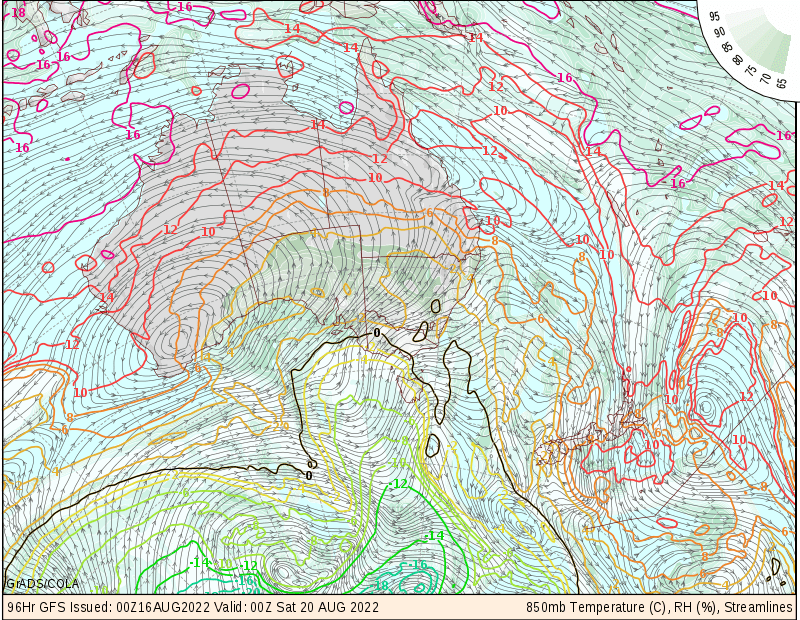 The data is available about 6 hours after the model initialisation time. 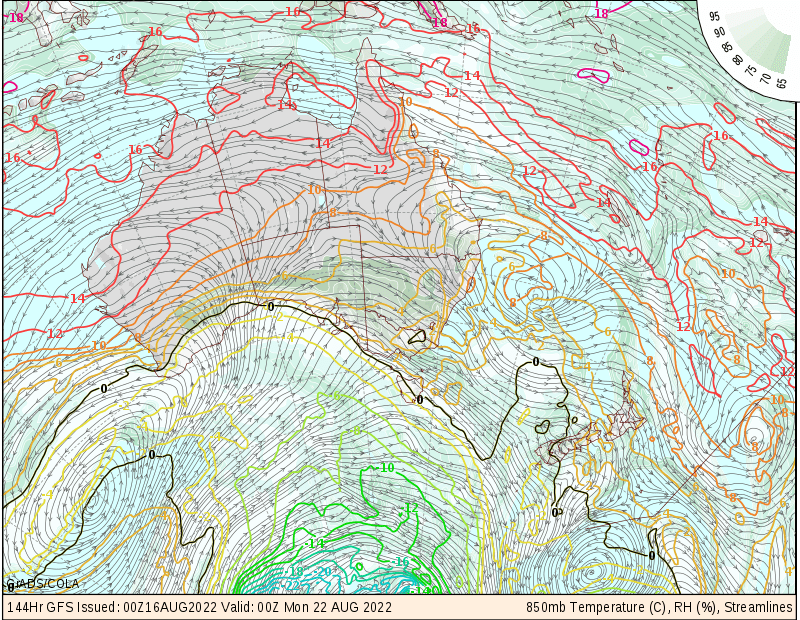 Three servers are listed as each is subject to periodic downtime. 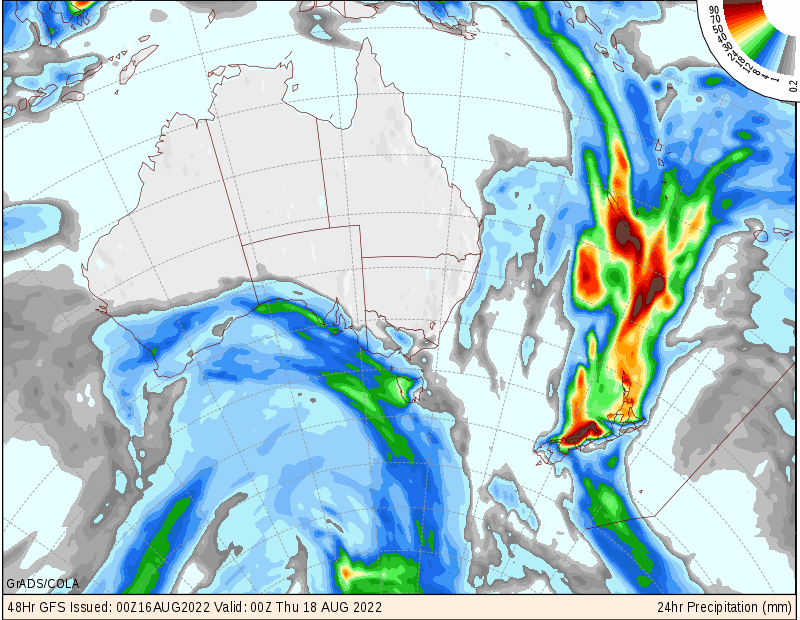 GFS (AVN) Plotter - User friendly interface for thunderstorm forecasting by Inflow Images. 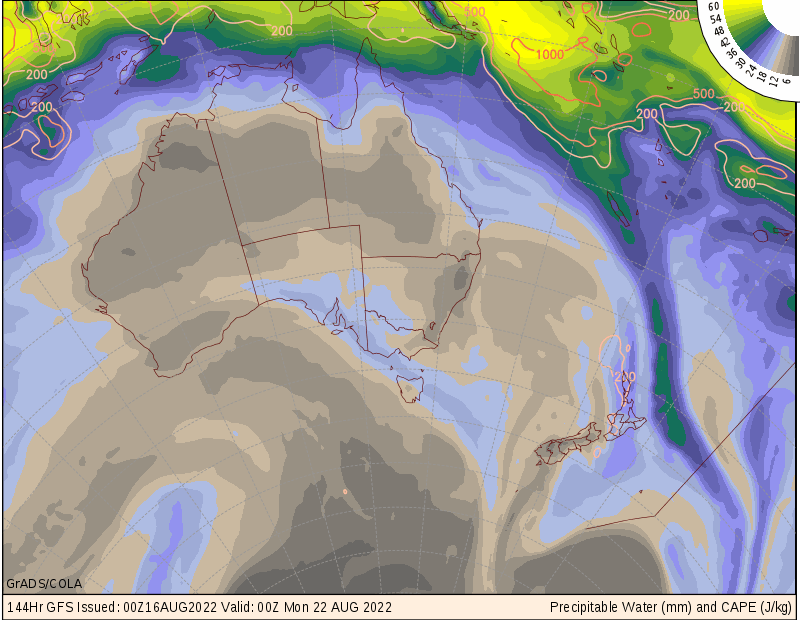 Bureau of Meteorology charts - enter "bomw0007" for userid and "aviation" for password. 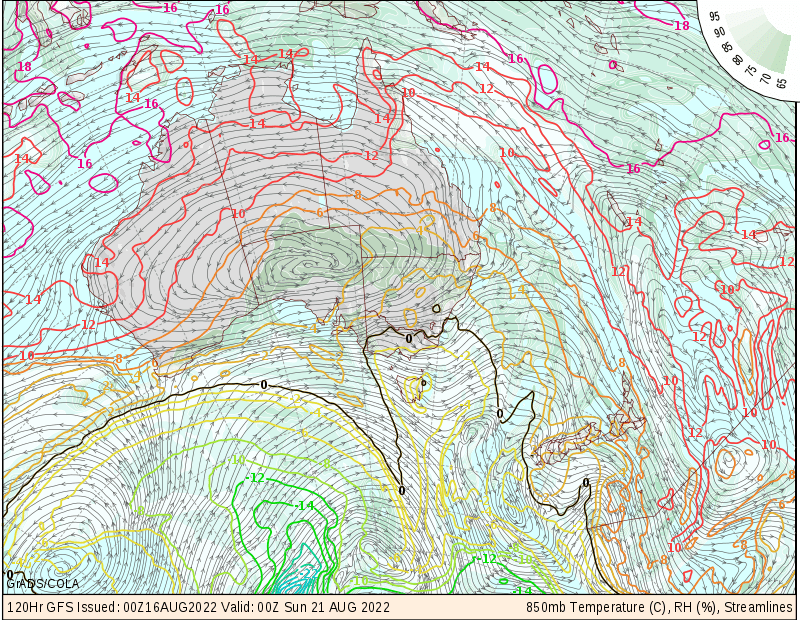 Selection Menu - charts are produced using Digital Atmosphere at hourly and 3-hourly intervals. 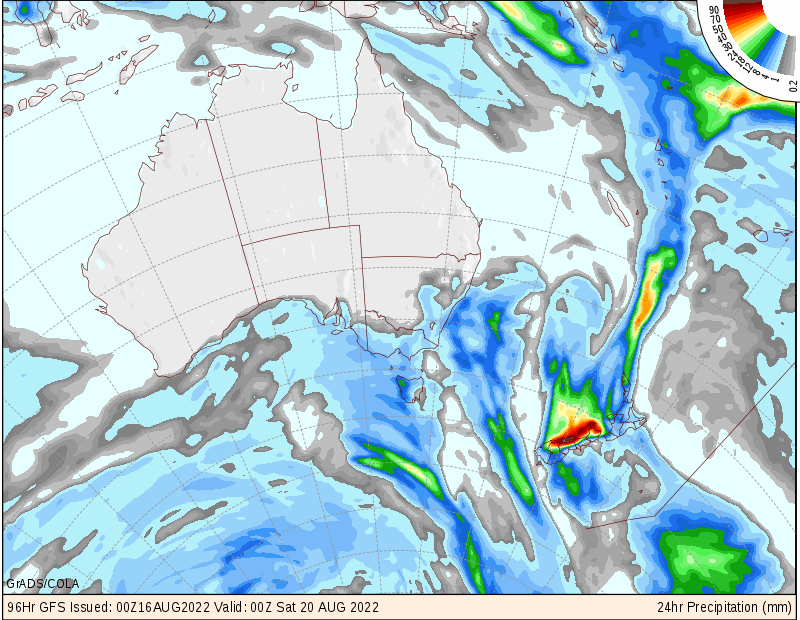 Main index for GFS model - click on the map to position the plot, select "interactive map" from the drop down list, then choose the date/time and variables. 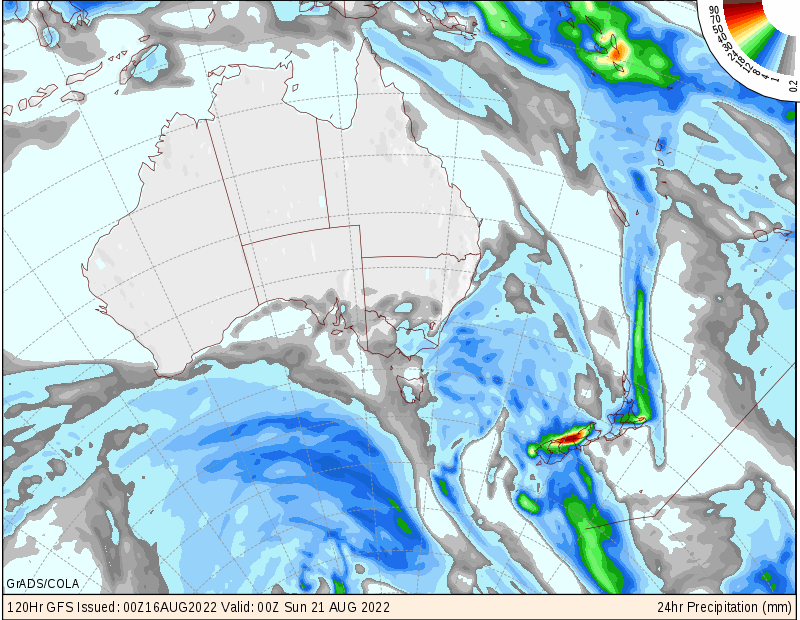 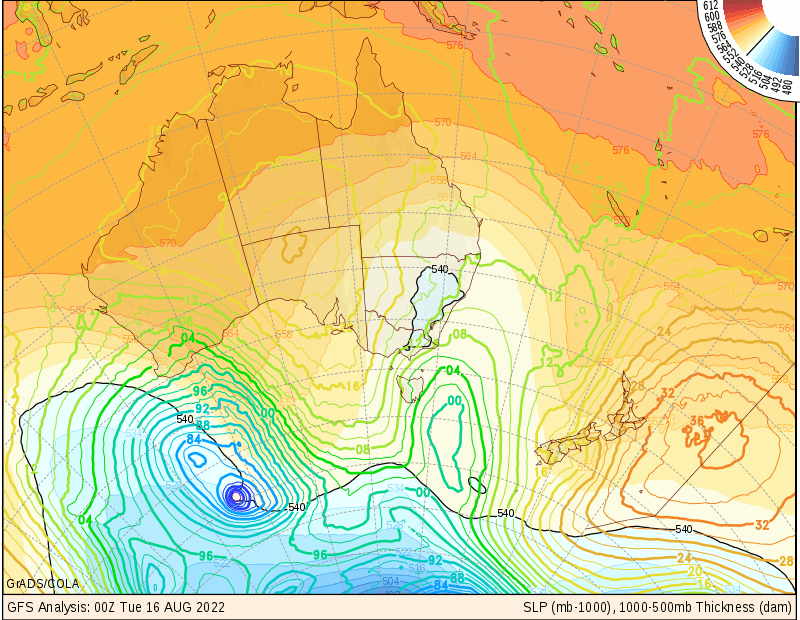 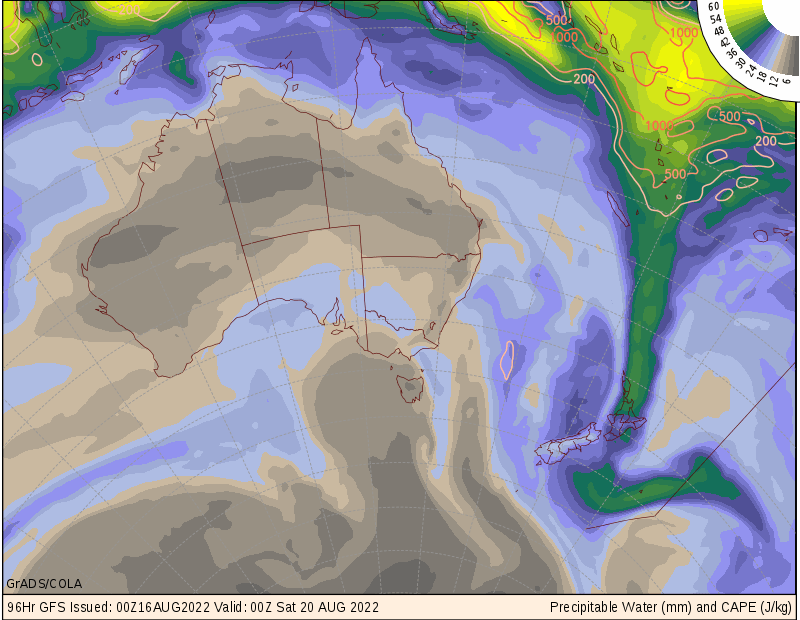 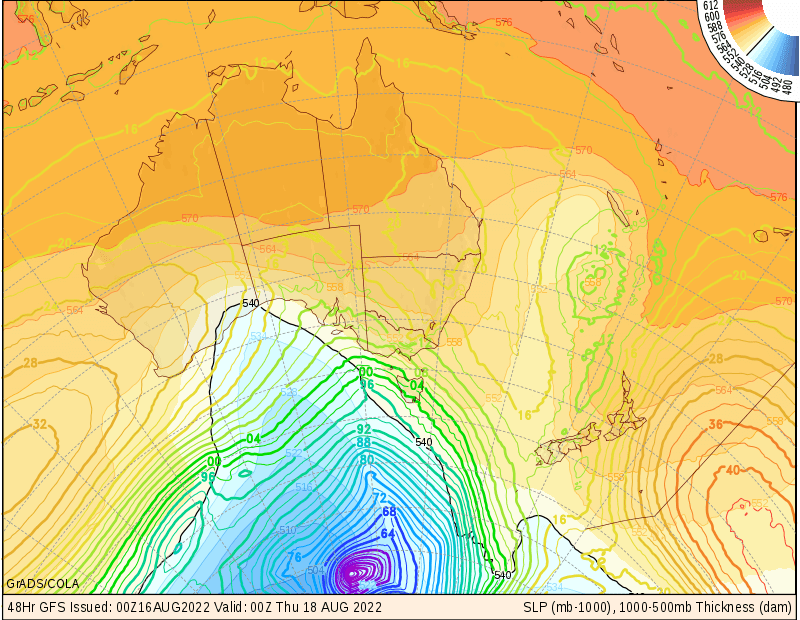 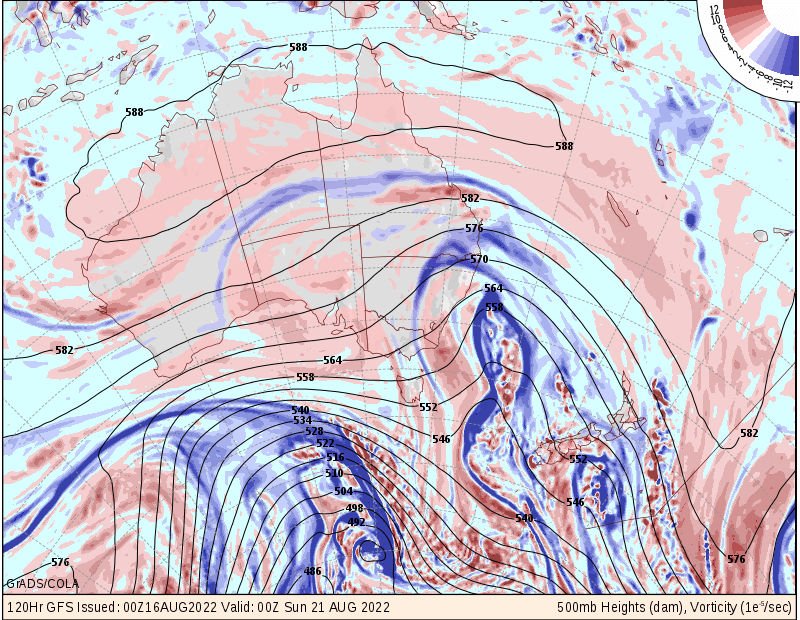 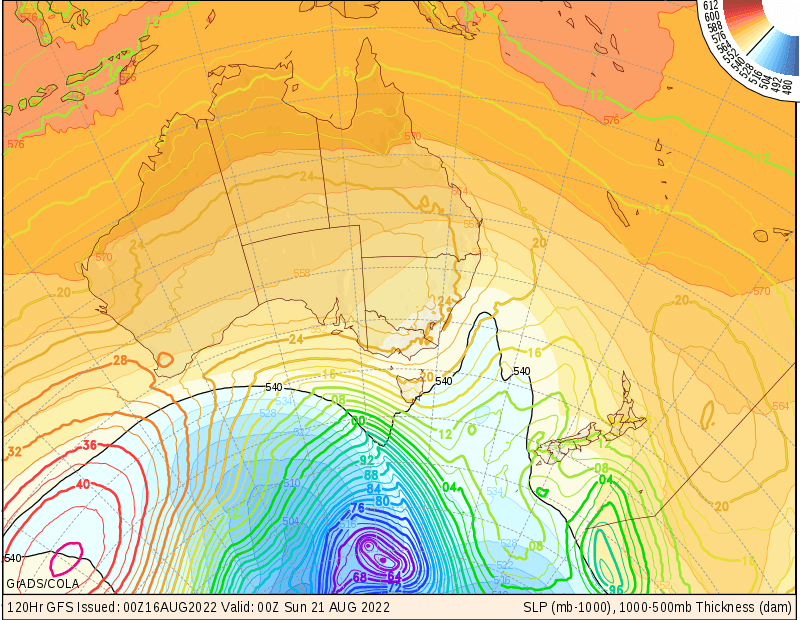 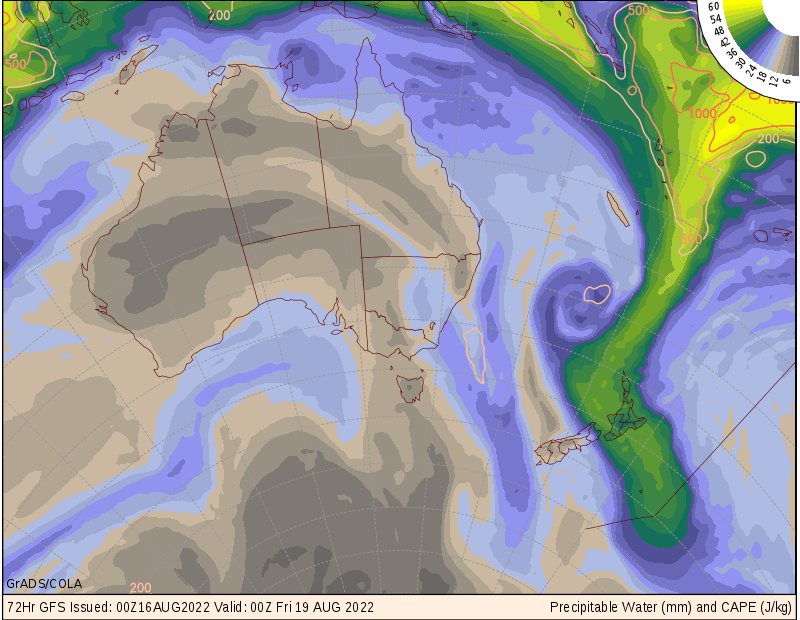 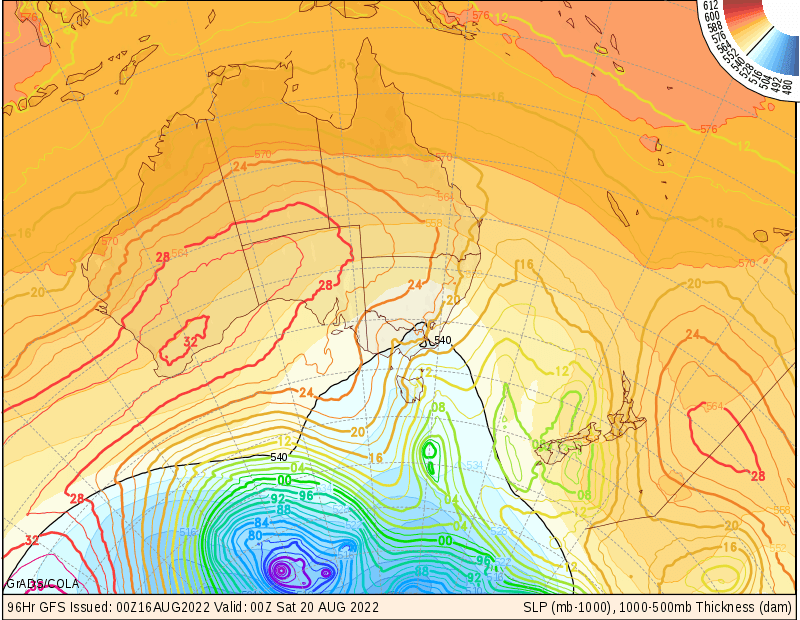 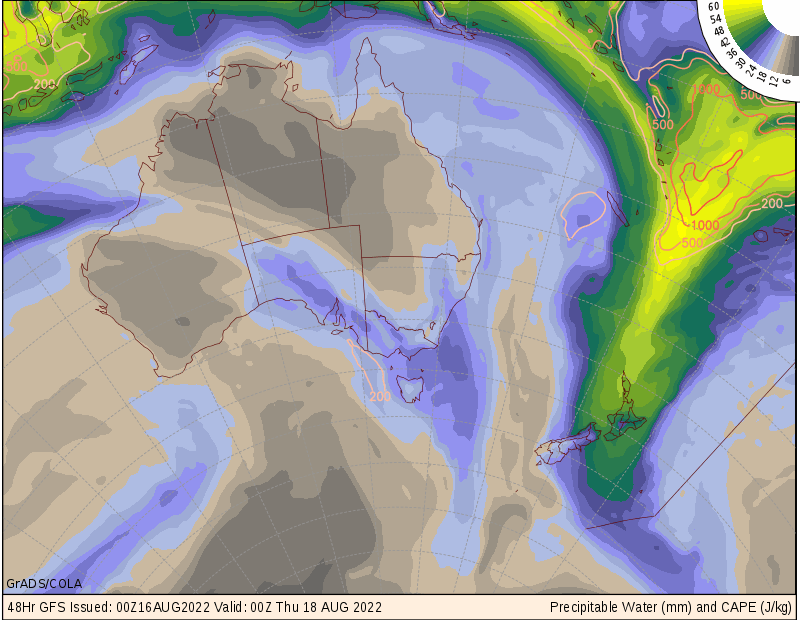 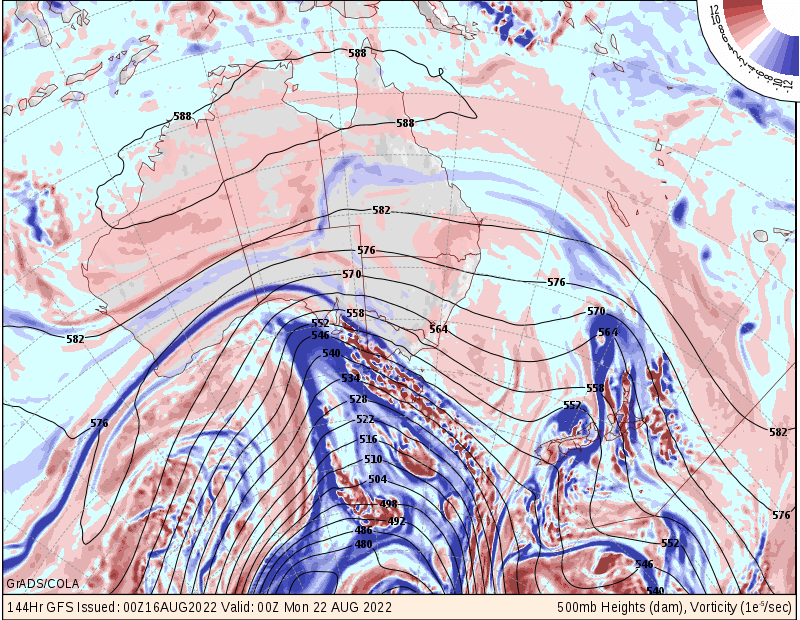 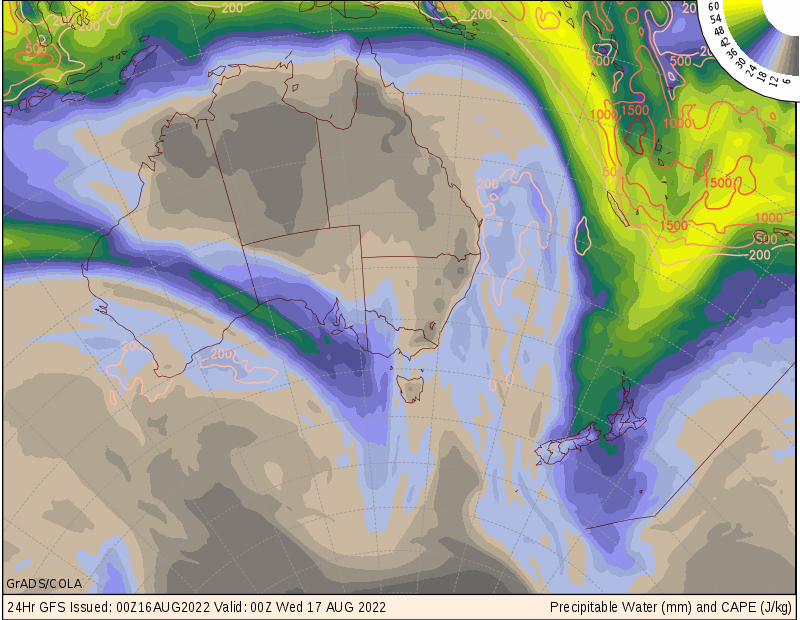 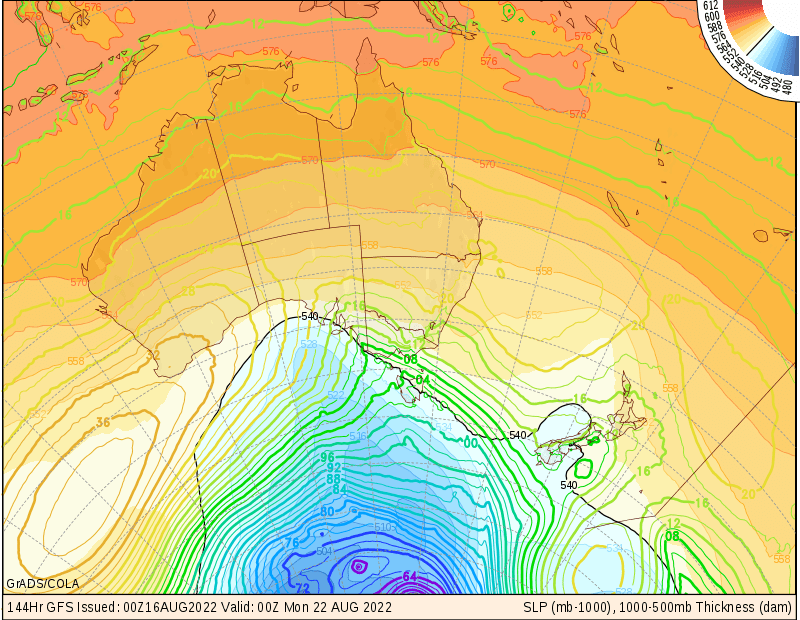 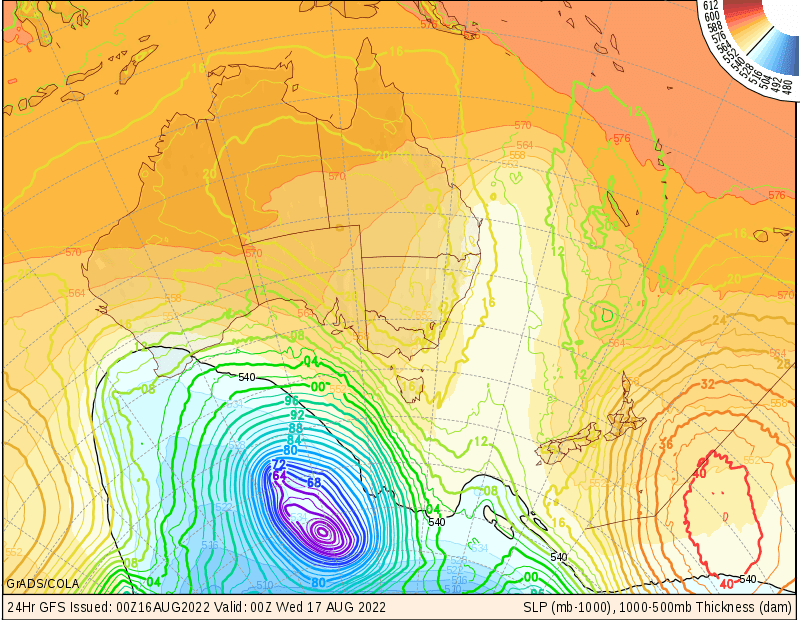 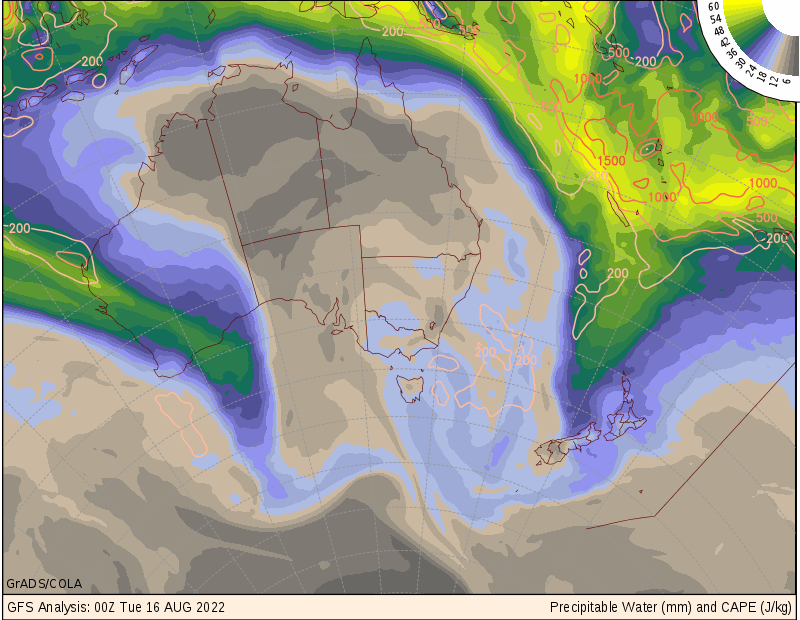 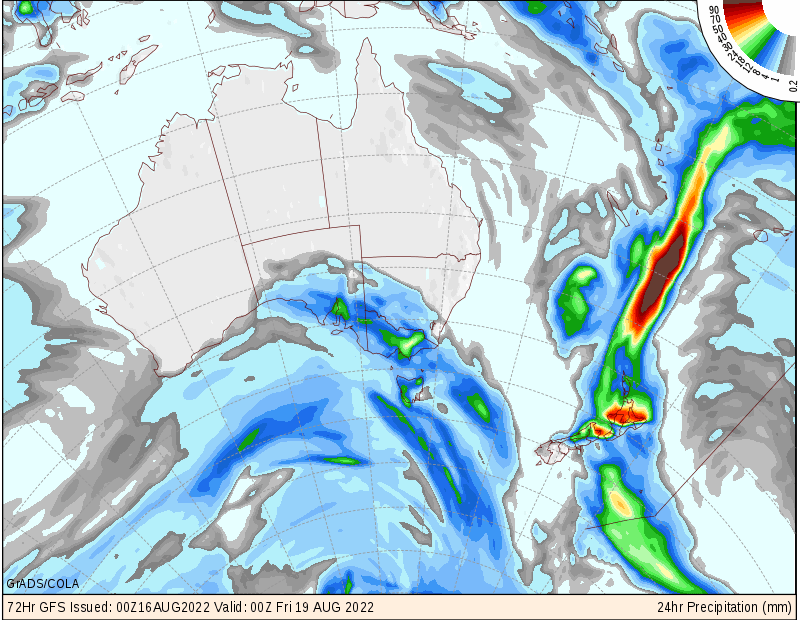 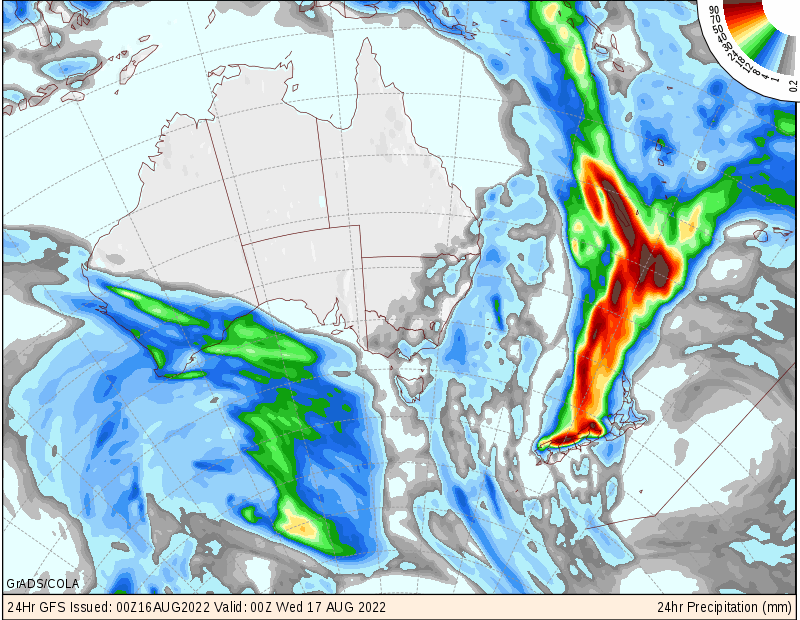 Australia - maps out to 15 days forecast available with several variables. 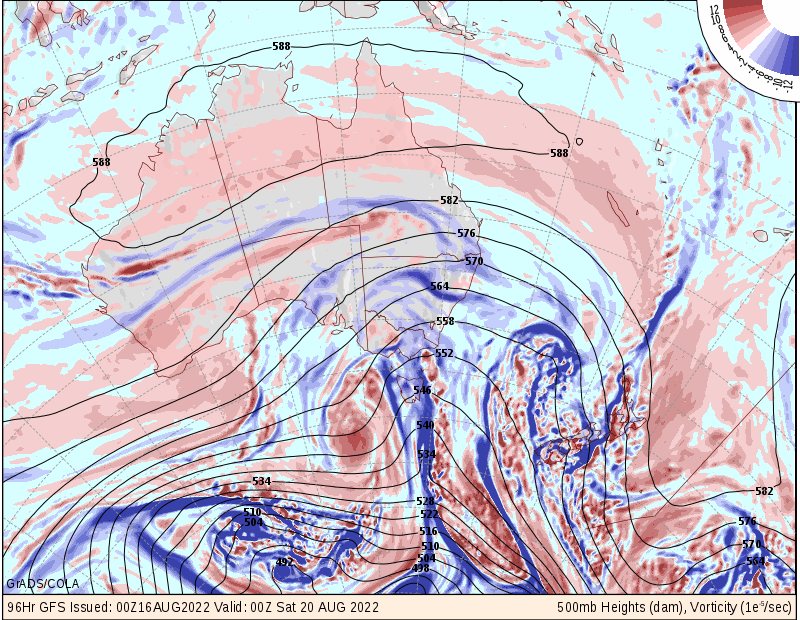 NCEP/NCAR Reanalysis - plot weather charts for any date from 1st January 1948 to date. 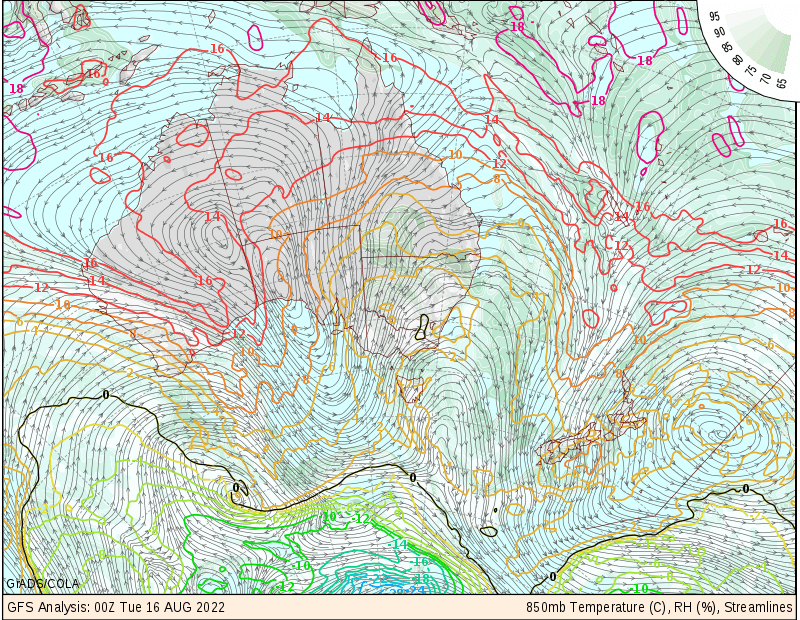 FNMOC - US Navy Meteorological Site - Forecast charts from the US NOGAPS model. 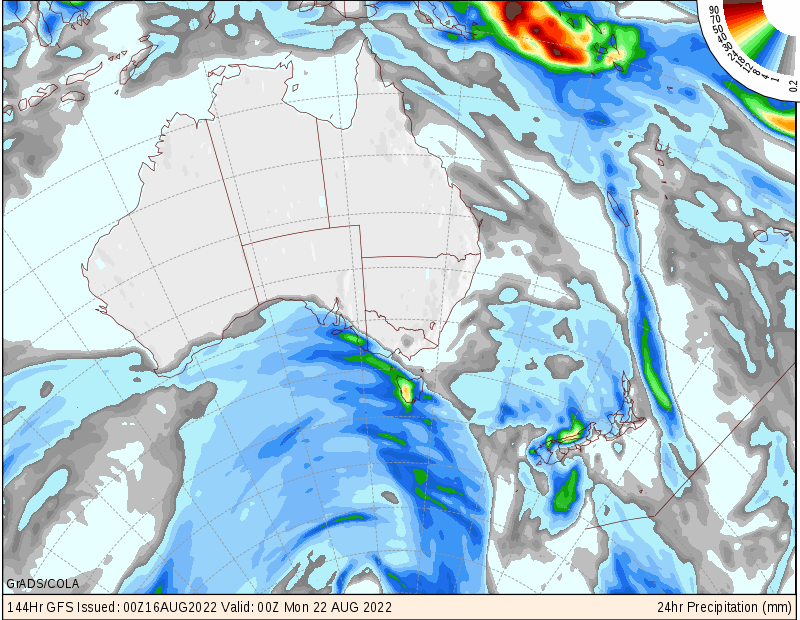 Storm Surf Weather Maps - based on GFS and NAM (ETA) models. 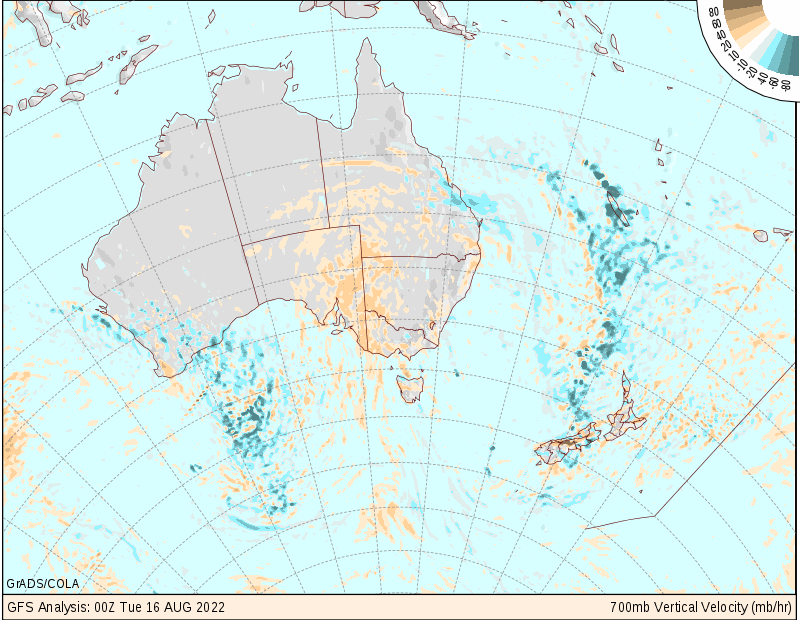 Australian Region GMS-5 Satellite Derived Winds and Analyses - by the University of Wisconsin CIMSS.